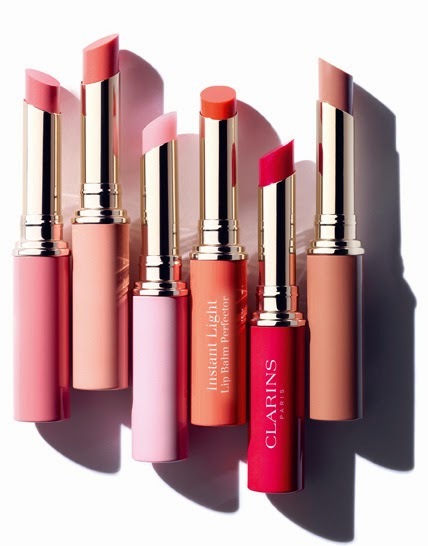 This week I thought I would share the Clarins Garden Escape collection, their collection for Spring this year. I really love the colour palette they have gone for and they've introduced an exciting new lip product. I think in this collection as a whole definitely appeals to me. There isn't a single product in the collection that I wouldn't want. The eye shadow palette has such pretty colours and the design is absolutely beautiful. I think the Lip Comfort Oils would be interesting to try out. When Clarins was first launched they created body and face oils, so this is them going back to their roots. These oils are said to be light and not sticky on your lips. The lip oils come in Honey and limited edition Raspberry. There is also a collection of beautiful lip balms - what woman doesn't like a pretty lip balms?! These are beautiful and I love all the shades they come in. 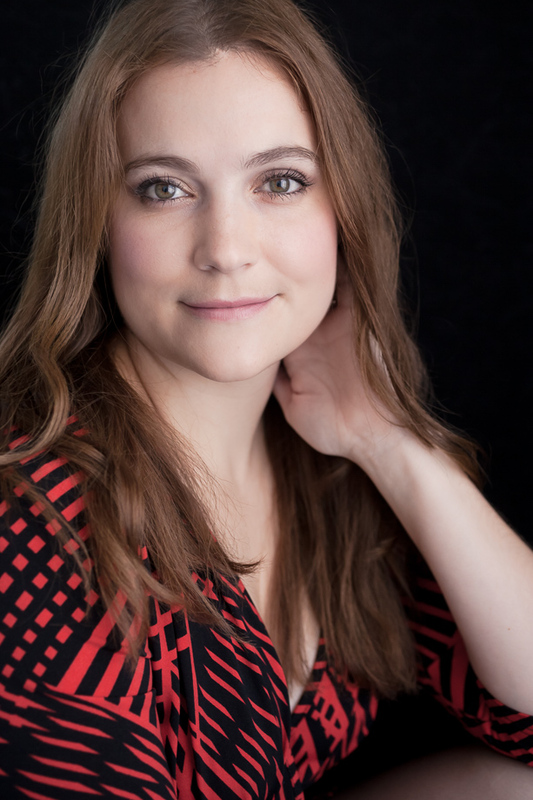 Clarins create such fantastic products and I often tend to overlook their makeup collections. Not this time! 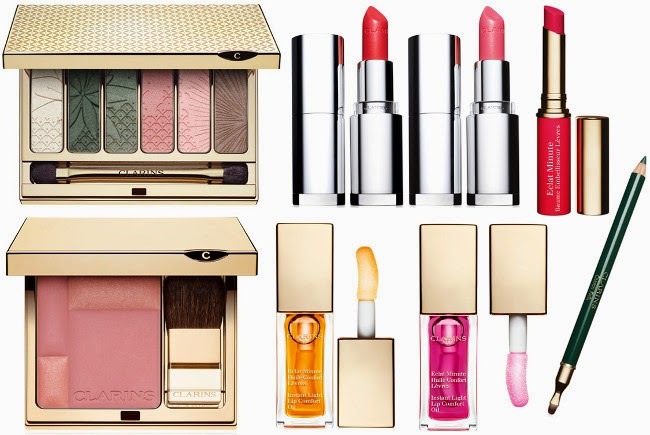 Clarins have a beautiful collection that my heart desires. OMG so beautiful! oh how I wish I had these in my makeup collection..